Choosing an infant daycare is one of the most difficult decisions for parents. For some, the idea of leaving their babies with a stranger is unsettling and to others, infant daycare just isn’t a priority. In recent years studies have shown just how crucial the first few years of a child’s life are. These infant learning years can possibly affect their educational success. This is why choosing a facility that has a curriculum based on exploration and discovery is important. Here we discuss infant education programs and what to look for when considering one for your child. Every milestone your child reaches is an indication of how their brains are developing. The ability to walk, talk and understand are all related to cognitive development. Development in infants happen at a rapid pace as great changes occur in a child’s first year – your child learns to crawl then walk even speak and reason during this time. 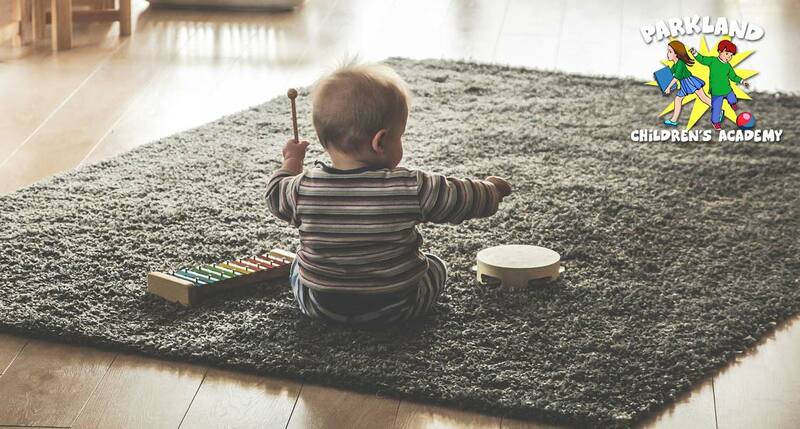 An infant care program is meant to encourage this development at your child’s own pace – introducing your child to different textures, shapes and sounds. Doing so stimulates various parts of your child’s brain that will develop their cognitive skills. Social interaction is an essential part of your child’s development as it helps to make your child self-aware and it teaches them how to interact with others. Social development is also linked to language development. When your child is around children the same age as them, learning the same skills as them, they are likely to perform better as the lesson taught will be reinforced in interaction with another. The infant care program at Parkland Children’s’ Academy promotes social interaction as it helps infants become more emotionally aware of themselves through play. There is a big misconception that infants only need to be kept busy as they aren’t aware of their environment. In reality, infants learn best through a structured infant care program. Getting young children into a routine is essential for their development as it stimulates their academic and emotional development. An infant care program that is structured implements specific activities in a timely and planned manner, allowing the various aspects of your child’s development to take priority at different times. When looking for an infant daycare for your child, you have to consider the facility, its program and their staff. All three of these aspects are essential for your child’s development. When comes to the facility, the first thing to consider is whether they are licensed. An unlicensed facility could not be meeting state or national accreditation requirements – this could limit your child’s development greatly. The environment your child will be spending their time in should also be safe and educational. The staff at an infant care facility should be trained and be loving and supportive toward your child. An environment that fosters development through gentle, loving gestures and teaching are more likely to produce children that are happy and who have the necessary skills to progress at their own pace. 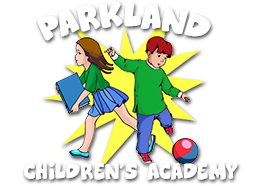 At Parkland Children’s Academy, we pride ourselves in having licensed preschool facilities and trained staff. Contact us today to discuss our infant care program and see what we can offer you and your child.